On the hunt for some no-oven summer meals? 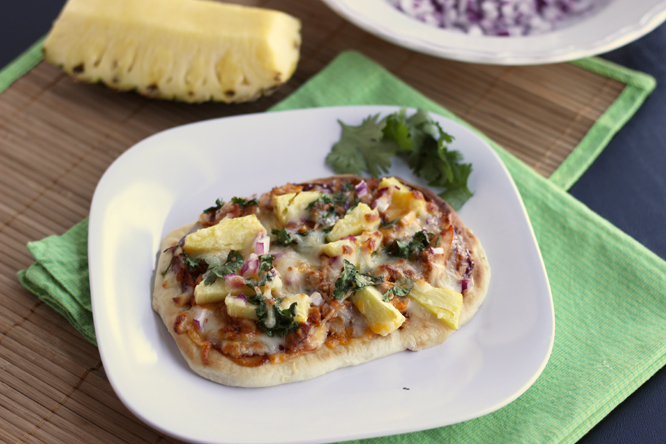 These bbq chicken flatbreads fit the bill perfectly! You're going to want to make these ASAP. They can be made inside or out on the grill and are a definite favorite! We are sharing the recipe over on the Rhodes Kids Baking blog today. Head over to find the full recipe tutorial, and the printable.